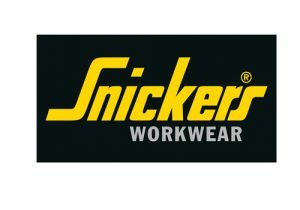 Visit the stand and meet the experts and see the Next Generation of Snickers Workwear clothing, try out the latest from the brand’s precision hand tool range and also the new footwear ranges from Solid Gear and Toe Guard. Don’t miss out! There are fantastic show offers available at the stand.